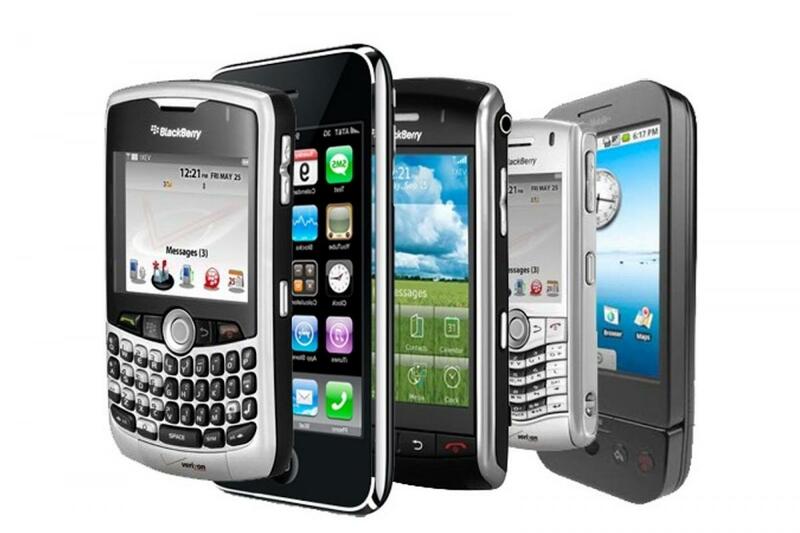 As a 21st century educational institution Park West School promotes the appropriate and meaningful use of pocket technologies (such as cell phones, iPhones, iPods, iPads, etc.) to support curriculum and learning activities. It is at the discretion of each individual teacher to determine if and how she/he wishes to incorporate the use of these technologies into their classrooms. Integration of such technologies into teaching and learning is encouraged. It is not acceptable to use these devices during instructional time for non-academic purposes (such as texting, placing or receiving phone calls, internet searches, games, etc.). Students may use these devices during non-instructional time for such purposes. Non-academic use of pocket technologies at inappropriate times may result in consequences.